KMD, the '90s hip-hop group of which MF Doom is a member, have announced details of their first album in 25 years. Entitled Crack In Time, the album is the first of a number of upcoming MF Doom projects in the works. The first track from the album, featuring Doom and Jay Electronica, and titled 'True Lightyears', can be heard just below. 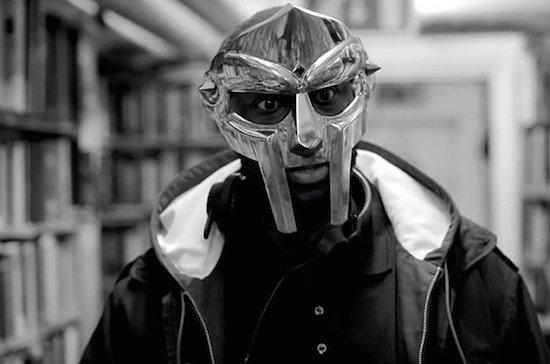 The track has been released as part of The Missing Notebook Rhymes, a singles series from Adult Swim, which will feature a number of new MF Doom tracks. KMD first debuted in 1991 with the album Mr. Hood and later began work on an album called Black Bastards which was finished in 1993 and scheduled for release that same year. Its release was scrapped after group member DJ Subroc was killed while attempting to cross the 878 Nassau Expressway with the group's label dropping them the next week. The album was eventually released in 2001.